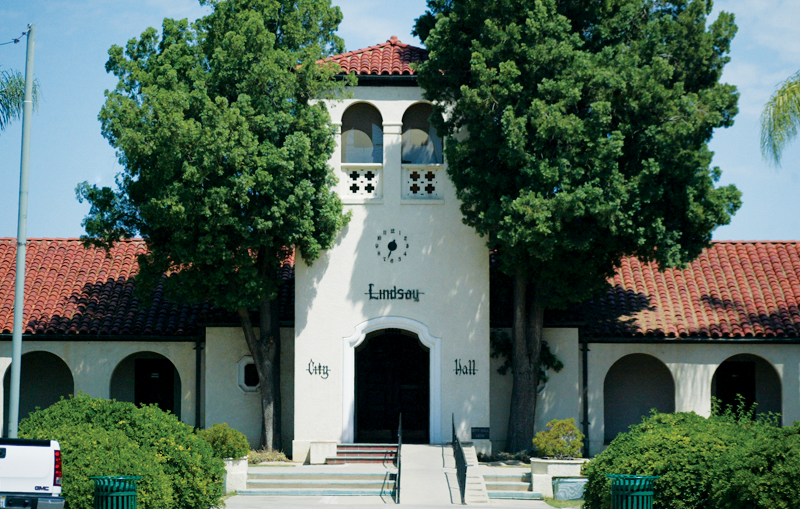 lindsay – In light of a recent grand jury report entitled, “Nightmare in Lindsay,” the Lindsay City Council presented their response to accusations brought forth by the citizen-run watchdog agency at its April 12 meeting. The grand jury released their findings on March 28 citing a number of improprieties committed by the council. The reason for the investigation came after the grand jury received complaints alleging Open Meeting (Brown Act) violations and criminal wrongdoing involving quid-pro-quo dealings by the City of Lindsay. The grand jury found the Brown Act violations were difficult to substantiate. Lacking hard evidence to prove the Brown Act violation, the grand jury elected to inquire further into the public affairs of the City. Through their investigation, members of the Grand Jury confirmed seven facts, among those facts were: (3) “On at least two occasions, no more than two council members met in unofficial meetings at private residences to discuss employee union matters. In no known cases, however, was a quorum present;” (6) “The City reached high-cost employment severance settlements (in excess of $400,000) with a number of employees over the issue of termination; and, (7) “The City imposed employee furloughs, claiming financial constraints.” The number one fact cited by the Grand Jury was the combination of the city manager position and chief of police. The sequential six facts all seemed to be linked to their initial fact.